The December 2013 edition of the American Heart Association journal Stroke released a statement saying that stroke deaths in the United States have declined dramatically in recent decades due to improved treatment and prevention. "The decline in stroke deaths is one of the greatest public health achievements of the 20th and 21st centuries," said Daniel T. Lackland, Dr. P.H., chair of the statement writing committee and professor of epidemiology at the Medical University of South Carolina, in Charleston, S.C. "The decline is real, not a statistical fluke or the result of more people dying of lung disease, the third leading cause of death." Public health efforts including lowering blood pressure and hypertension control that started in the 1970s have contributed greatly to the change, Lackland said. It's estimated that there has been a 30% reduction, dropping stroke from the third leading cause of death, to now the fourth. In addition, smoking cessation programs, diabetes education and management, cholesterol control, now has better and faster treatments than ever before. 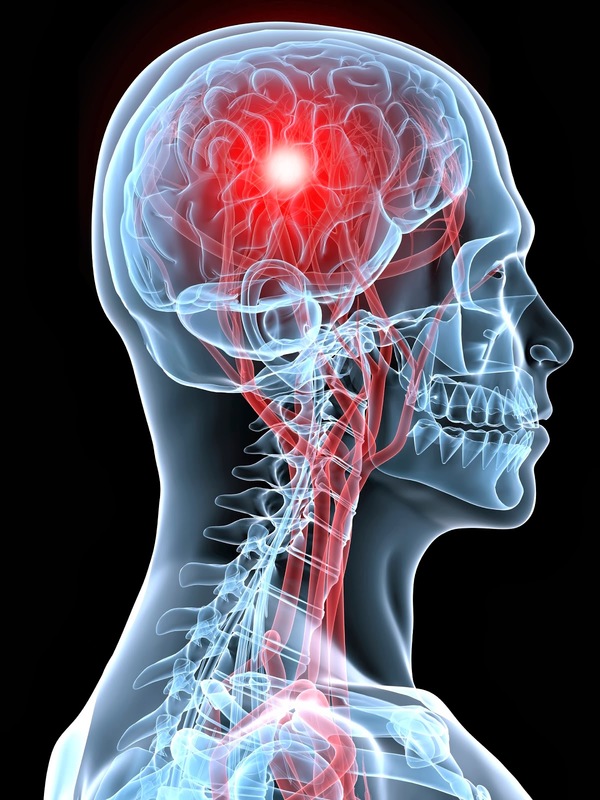 All of which play a pivotal role in preventing strokes. Notwithstanding, improvement in acute stroke care and treatment is also associated with lower death rates. "We can't attribute these positive changes to any one or two specific actions or factors as many different prevention and treatment strategies had a positive impact," Lackland said. "Policymakers now have evidence that the money spent on stroke research and programs aimed at stroke prevention and treatment have been spent wisely and lives have been saved. For the public, the effort you put into lowering your blood pressure, stopping smoking, controlling your cholesterol and diabetes, exercising and eating less salt has paid off with a lower risk of stroke." Face- Ask the person to smile. Does the side of their face droop? Arms- Ask the person to raise both arms. Does one arm droop downward? Speech- Ask the person to repeat a simple phrase. Is their speech slurred or strange? Time- If you observe any of these signs, call 9-1-1. Time is brain! Other symptoms include sudden numbness or weakness (especially on one side of the body), confusion, trouble speaking or understanding, trouble seeing in one or both eyes, trouble walking, dizziness, or severe headache. It is important to keep you loved one safe during this time but sitting them or laying them down. Do not give them food, liquid, or medications at this time. Simply call 9-1-1. If the symptoms subside after several minutes, this is still reason to call the doctor as it may be a "mini-stroke" or Transient Ischemic Attack (TIA). You never know when you may save the life of your loved one. Stroke. 2013: published online before print December 5, 2013, 10.1161/01.str.0000437068.30550.cf.